Need a multi-million pound commercial bridging finance deal? We have the banking contacts to provide a tailored solution where other lenders may not be able to help.  To discuss this or any other large or complex mortgage case, please contact us on 020 7519 4984 or email us. Our client required a large bridging loan to finance the development of a number of luxury properties. However, the proposal had limited appeal to lenders owing to the high-end nature of the site, its location, ownership structure, legal factors and the amount sought. The client runs a multi-faceted business empire; including international property construction and management, and the ownership and management of prestigious properties and land in the UK. The client owned the development site and had planning consent for a number of luxury residential properties. They sought bridging finance against this to support related costs ahead of construction and to underpin business cash flow. Using their extensive range of contacts in private banks, our highly experienced specialist Commercial Team arranged a bespoke bridging loan for the client. All aspects of the client’s situation were evaluated and we put a case together to present to lenders. We approached multiple lenders to ascertain their appetite for this form of lending. As a result of the strength of the case we presented, we were able to choose the offer from a lender with the best indicative terms and speed of completion. The client was happy with the bespoke deal we arranged and was able to proceed with the new development.